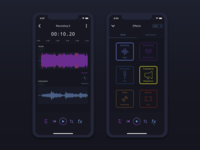 I'm very excited to post my first design that got shipped to the App Store. 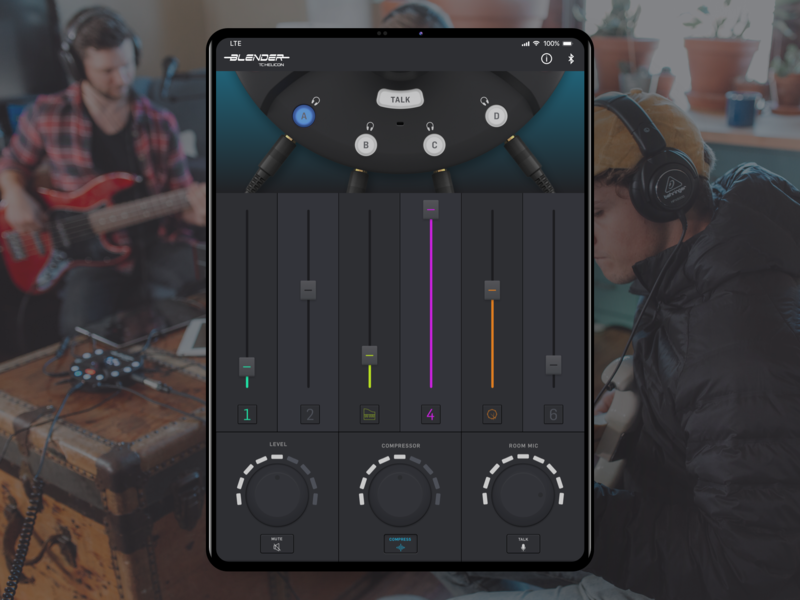 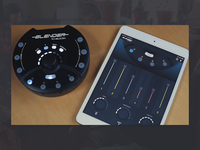 TC Helicon's latest product Blender is a mixer that can have up to 6 inputs for mixing modern devices like tablets, phones, synthesizers, drum machines, laptops and sampler. 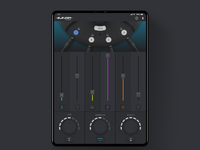 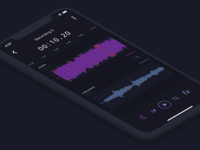 I was involved with designing the companion app that allows the user to control the mix for their input remotely from a mobile device.